Obtaining a business loan of $500,000 will allow you to purchase equipment, secure an office space, hire employees and other materials necessary to run your business. Obtaining a business loan of $500,000 may be a challenge, as banks are hesitant to issue large sums of money to a business unless they are sure you are qualified. Obtain your credit report and score. Banks need to know if you have good personal credit in order to entrust your business with a loan. Ensure you have a credit score of 620 or more. You can obtain your credit report and score by going to Equifax.com, Experian.com and Transunion.com. 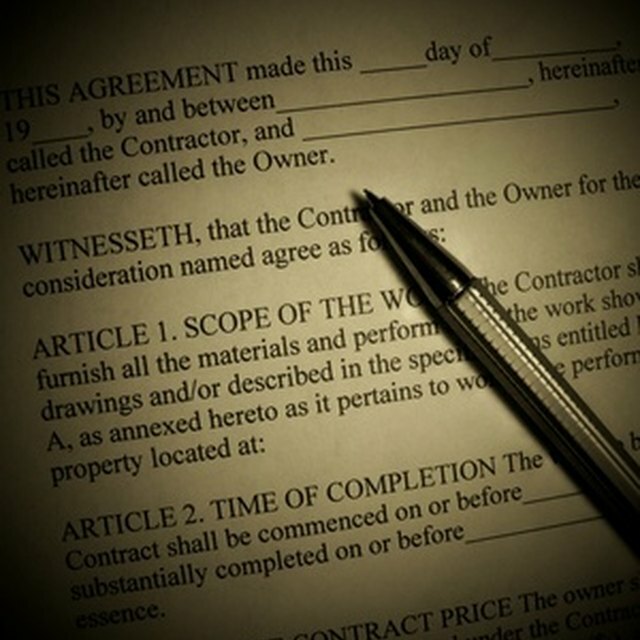 Obtain the necessary legal materials for your business. Your business should be either incorporated or established as a sole proprietorship through your Secretary of State. Your lawyer or certified public accountant can file the articles of incorporation for you or you can file for a corporation by going to your Secretary of State’s website. Obtain an EIN. Your Employer Identification Number is issued by the IRS and is used to hire employees, open business banking accounts and to establish business credit. Obtaining an EIN is free. Banks may take the credit history or your business before extending a loan. Obtain a Dun and Bradstreet number. A Dun and Bradstreet number is an identifier for your business when establishing business credit. Dun and Bradstreet is considered a credit bureau for businesses. Banks may also check your credit profile against Dun and Bradstreet before extending a loan. Contact Dun and Bradstreet over the phone to obtain your Dun and Bradstreet number (D-U-N-S) or do so on their website. Have your accountant draft a profit and loss statement and balance sheet for your business. Banks may want to see how well your business is doing, and how well it can handle its current liabilities before approving your loan. Both documents will determine any assets the business has in case you have to use an asset for collateral to back your loan. If your business is just starting up and you do not have profit and loss statements, be prepared to use your personal assets as collateral to back the loan. Create a business plan. Banks will also need to see a complete map of what your business is, what service or product it provides and how it expects to generate a profit and repay the loan. If you are not proficient in creating a business plan, hire a business consultant for assistance (see Resources). Visit your local bank or credit union to apply for the loan of $500,000. Attempt to apply for a loan at a bank you already conduct business with as they already have an idea of you reputation as a customer. You can also search websites like Bankrate.com for banks that offer the lowest interest rates on loans.